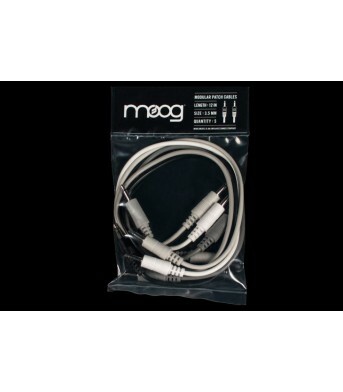 Moog Mother Patch Cable 30 cm 6 Pieces ..
Amazingly Easy-to-use Arranger Roland's BK-.. 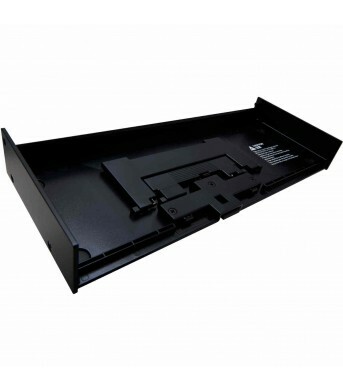 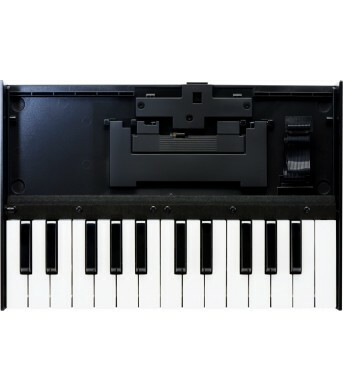 The Roland DK-01 Boutique Dock is a specially designed case for mounting your Roland ..
Roland K-25M USB MIDI Keyboard, 25-Key The Roland K-25m is a 25-key, velocity sensitive keyboard .. 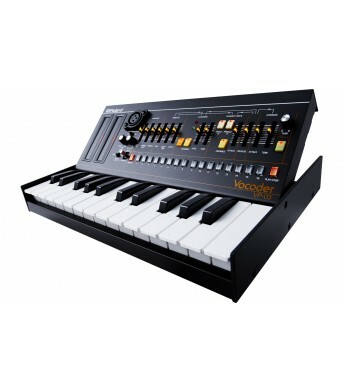 THE LEGENDARY TR-909 SOUND IN THE PALM OF YOUR HAND The influence.. 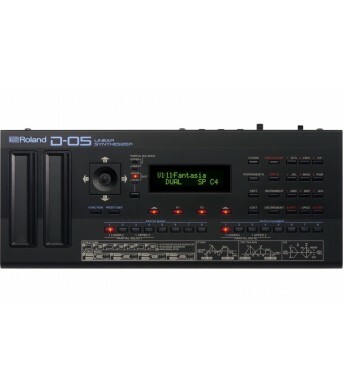 THE ICONIC VP-330 VOCODER IN THE PALM OF YOUR HAND The VP-03 is a miniature version..
Roland D-05 Boutique Series SynthRecreation of the Renowned D-50 Linear Synthesizer from the 1980s! 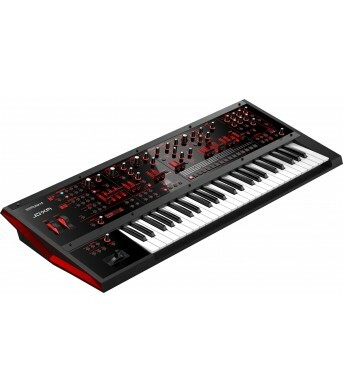 ..
Roland JD-XA Crossover Synthesizer The Roland JD-XA is a unique crossover synth that brin..